Summary in English for "THE ELEPHANT". 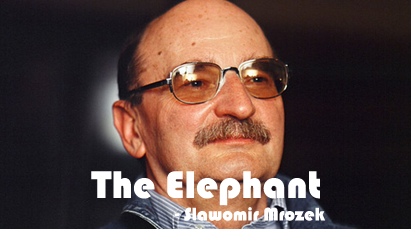 "THE ELEPHANT" is written by Slawomir Mrozek. " The Elephant " is a great political satire from Poland. The director of the zoo is not responsible for the animals that lived there. To provide an elephant in zoo he decided to make an elephant out of rubber. This creates an ironic situation to point out the absurdities ( अर्थहीनताको अवस्था ) of leftist bureaucracy. The director of the zoo was an upstart ( टुप्पो बाट पलाएको ). He didn't care about the animals that lived there. He was blind towards the value of zoo for school children. In the zoo, short-necked Giraffe's, burrowless badger's ( जमिन खन्ने जन्तु ) and reluctant ( अविच्छित ) Whistler's defects were not improved. The zoo had very small animals, like rabbits, but did not have an elephant. The news came that the zoo could buy an elephant if it wanted to. The director thought an elephant was too expensive. So, he decided to make an elephant out of rubber and blow it like a big balloon in required colour and required size. As it would not move, he decided to write a notice that the elephant was very lazy and it would not move at all. Much money could be save by this plan. The rubber elephant was made and two keepers were told to breathe into it. It had to be done in secrecy because the people outside were very curious about the new animal. This was too difficult for them. So, they decided to fill the rubber elephant from the gas pipe instead of breathing into it. The next day the rubber elephant, full of gas, was put into the zoo. There was a large, real rock beside it. So the elephant looked terrible and great. In front of the elephant, there was a notice that read " Particularly Sluggish, Hardly Moves." Some children and their teacher were looking at it. The teacher was explaining the features of elephant. When the teacher told that the elephant is the heaviest animal on land and does not fly, at that time the elephant rose up off the ground and floated away. In the garden nearby it landed on the cactus plant and was punctured. The student who saw the elephant stopped believing their teacher and neglected their studies. They become holigans. 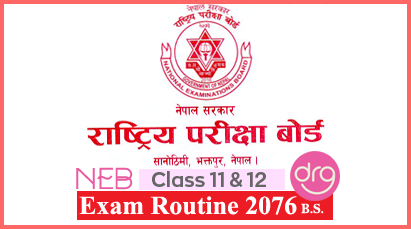 0 Response to "The Elephant | Summary In English | Class 11"